Join us this weekend at Wellington Lake for our Memorial Day celebration. Come and play in our 90 minute (Quick Deployment) or our Standard Deployment (half day). We will be grilling out some hot dogs, so come and Enjoy a free one on us. Book an event this weekend and you will also receive a free pass to the Lake to relax, swim, boat or kayak. This weekend is going to be a hot one! If you haven’t tried Conflict Colorado before, you are in for quite an adventure. Get ready to experience real action, real missions, and real adventure. It’s a great time for almost all ages and abilities. 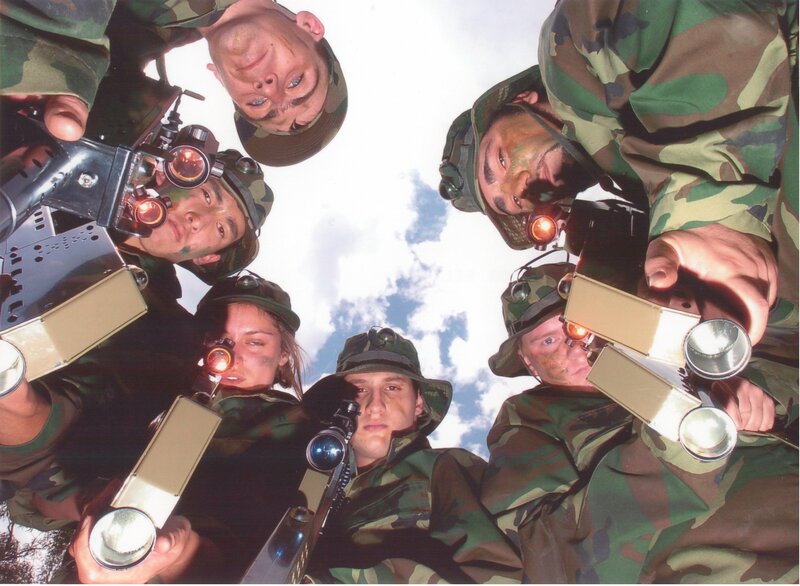 With our realistic military grade weapons, this isn’t your kid’s laser tag. Work together as a team to achieve victory. Don’t forget to like us on Facebook, as we will keep you up to date on upcoming events, so you always know what’s going on. You can also follow us on Twitter and see some of the action on YouTube and Vimeo. Just click one of the handy buttons at the top of the page. 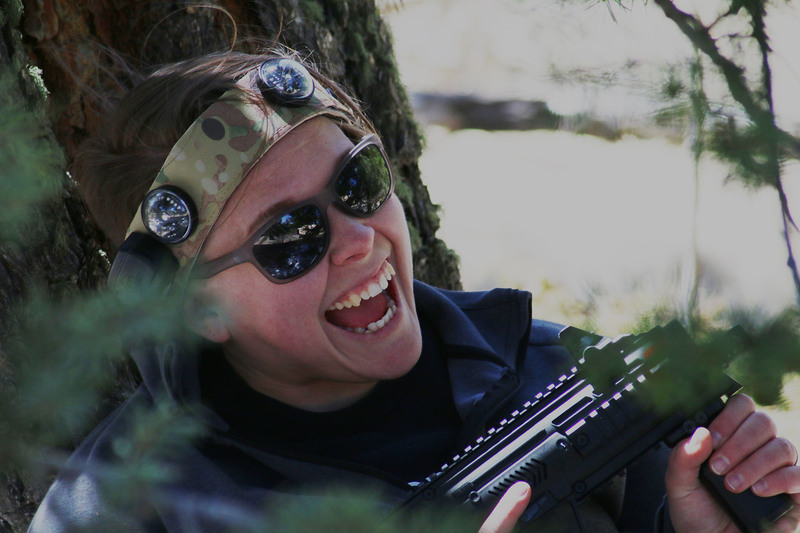 We have taken the best of video games and live combat like paintball and airsoft to create a something incredibly fun and unique. Offering the largest array of outdoor battlefields in the country, you are certain to have a different experience every time you join us.